Background photo by Unit 5. 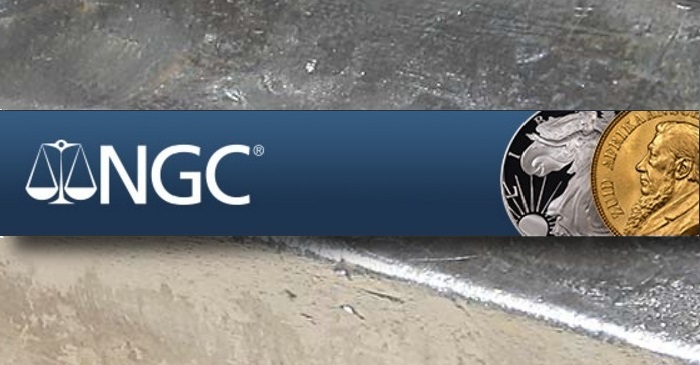 Every year, NGC gives awards to the top Competitive Sets and Custom Sets in the NGC Registry. Ensure your set is at its best by 10 a.m. EST on December 7 to be automatically considered for awards. Winners will be announced January 11, 2019. In addition to the NGC Registry awards, we will award three outstanding Collectors Journal authors. We will consider an author’s complete collection of journal entries in determining the winners. Journal entries will be judged on writing talent, creativity, enthusiasm, numismatic knowledge, and — most importantly — the sharing of a personal sense of the collecting journey. The winning authors will receive a personalized plaque and an icon of recognition on their homepages. See the journals here. Obscured sets will not be considered for awards. If an owner of an obscured set wishes to compete for awards and have the rank of their set displayed, they must have changed their set from obscured to public by October 1, 2018.